Purchasing a home is a big decision. From the right neighborhood to the perfect home for your family, you want to make sure that you do everything exactly right--including choosing the right mortgage lender. If you've been on the fence about using a bank and a traditional bank loan for your mortgage, you may want to look into other options that better fit you and your situation. Let's face it, mistakes happen. Perhaps you've gotten a new bank card and you forget to transfer your payment information. Maybe you've changed your account-- or unexpected expenses have left you without the funds to take care of your mortgage. With a traditional bank loan, you'll find yourself dealing with serious penalties as a result of that mistake. The right mortgage lender will make it easier for you to recover from that mistake and get back on track with making your payments moving forward. When you're ready to buy a house, you don't want to wait around. You need your loan approved so that you can move forward with home ownership. 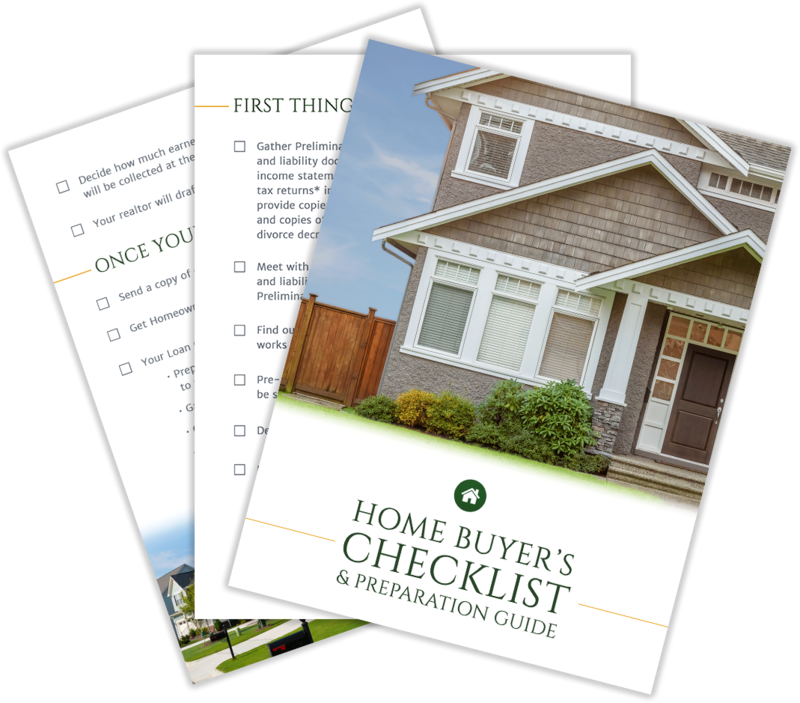 Unfortunately, banks are notoriously slow to accomplish anything--and in many cases, last-minute approval will have both you and the seller sweating over whether or not you're going to be able to purchase the home. While securing your loan through a mortgage lender could still take 30-45 days, it's a much faster, smoother process, that will increase your confidence and your seller's. When you begin shopping for a mortgage loan, your options may be limited. Not only that, but chances are that you've got enough on your plate with looking at homes and planning for that eventual move. Mortgage brokers will often offer better rates than traditional banks, allowing you to secure your mortgage with confidence that you're getting a rate that's right for you and your family, allowing you to move on to the other items on your To Do list. Has your credit suffered due to past mistakes? There's good news: by working with a mortgage broker, you may find yourself in a better position to negotiate great loan terms in spite of your low credit score. Instead of penalizing you for the mistakes of the past, a mortgage broker will take a look at your current finances and determine how they impact your ability to make payments, then help you move forward with the home buying process. 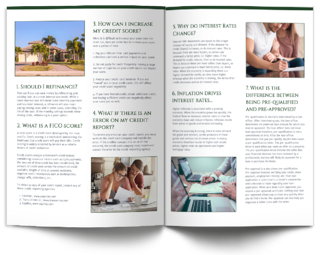 This is the ideal way for people who have low credit scores to get in the home of their dreams. Many banks are backing away from the mortgage market in general--especially when it comes to first-time home buyers. Because there's a low profit margin and relatively high risk associated with mortgage lending, banks are choosing instead to focus only on lending to those who are in an ideal position to pay back those funds. 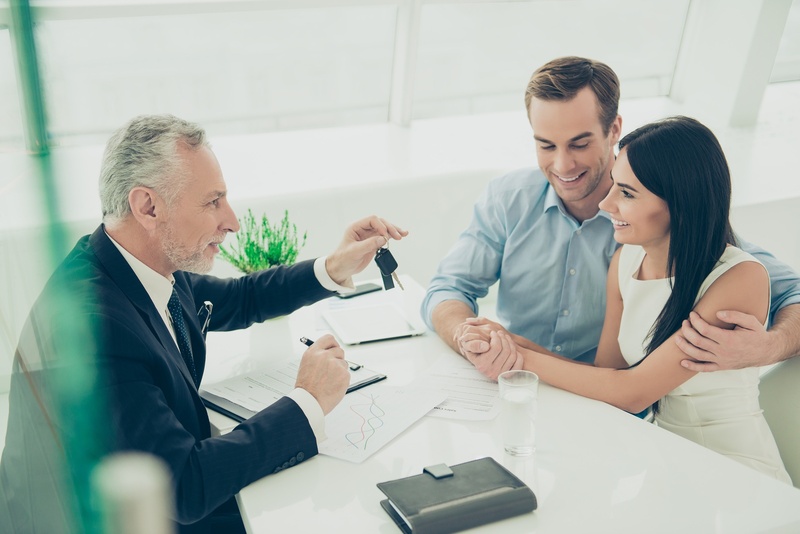 Mortgage brokers, on the other hand, are stepping into the gap, ensuring that first-time home buyers, and those with less-than-perfect credit, are still able to secure the loans they need by offering guidance and education. If you're ready to start the journey to home ownership, contact us. We'll walk with you through the home loan process, provide you with the information you need to make important loan decisions, and help you secure the loan you need to move your family into the home you've always dreamed of. We will not limit our accessibility to just business hours, you can call us whenever you need us.